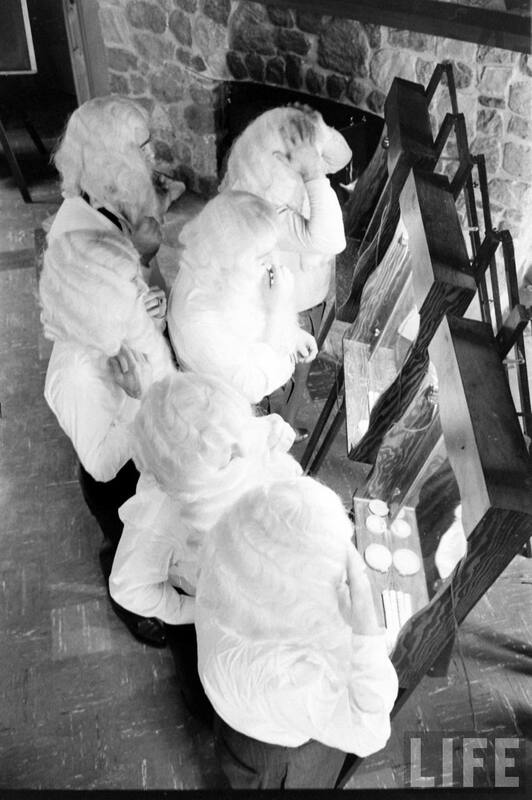 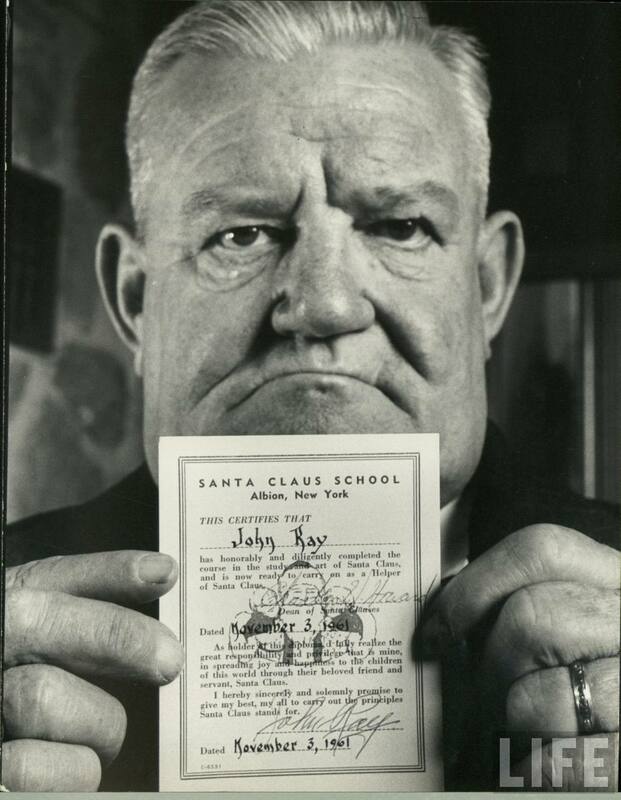 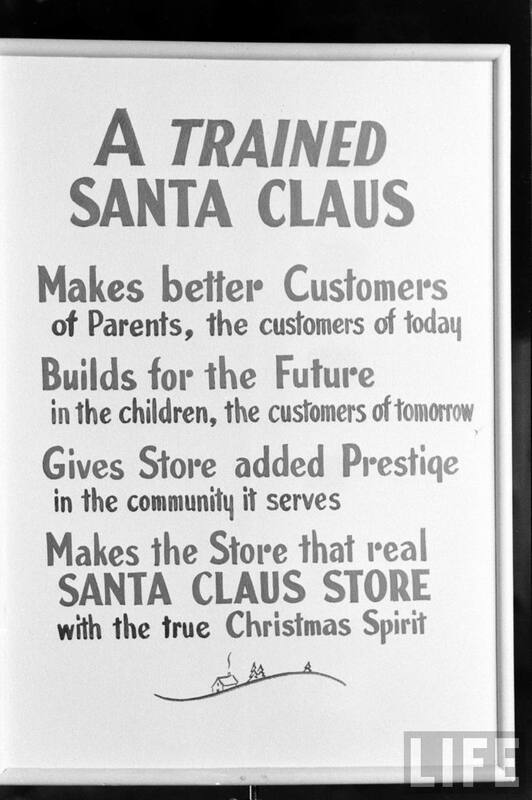 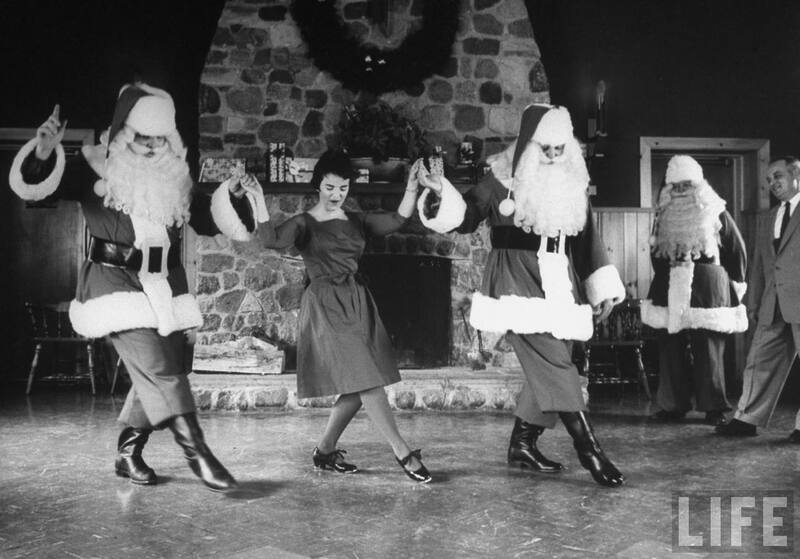 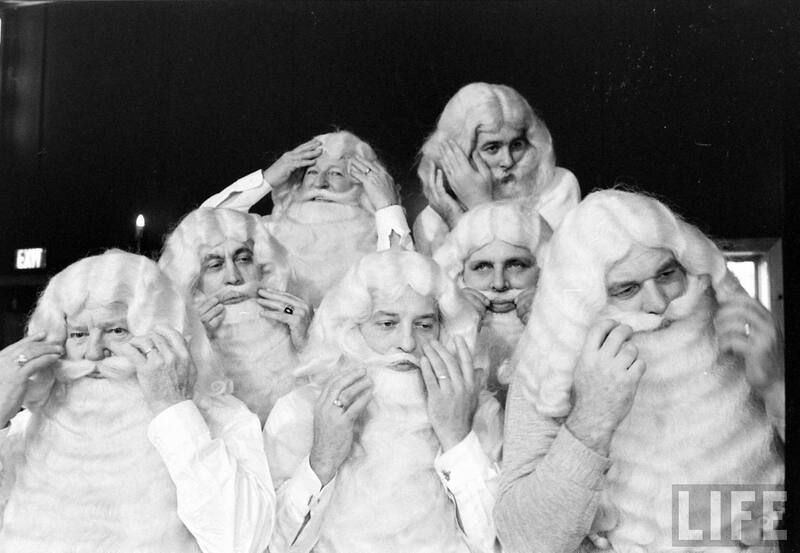 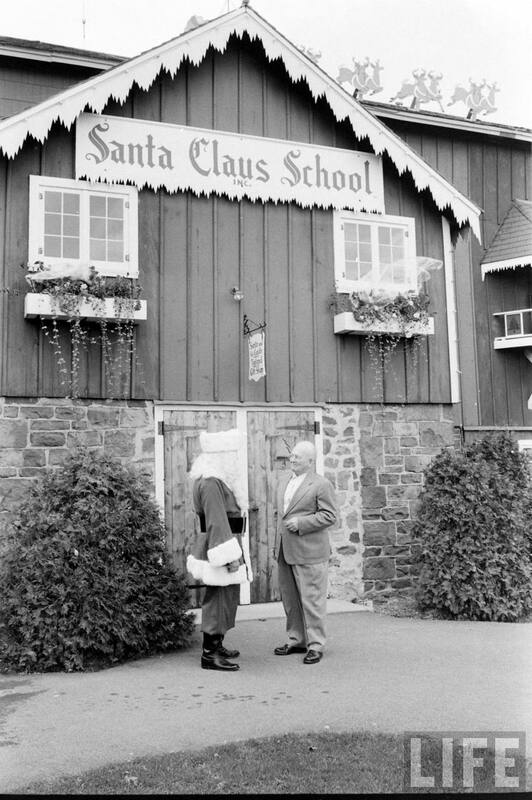 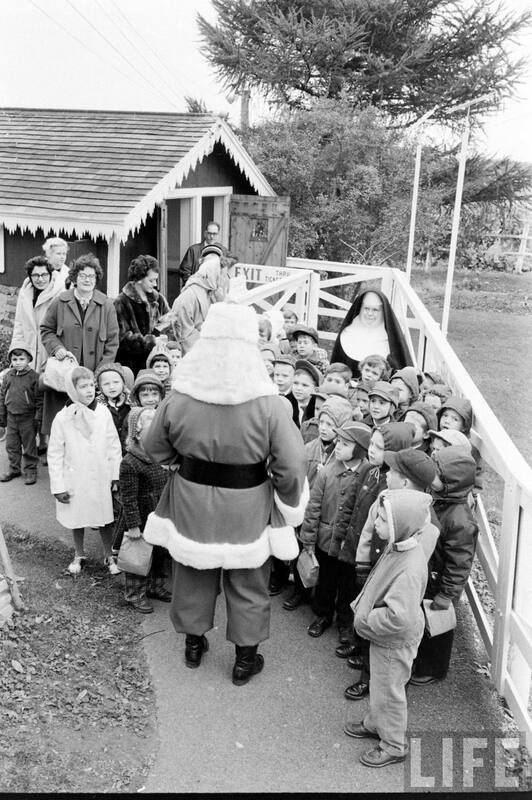 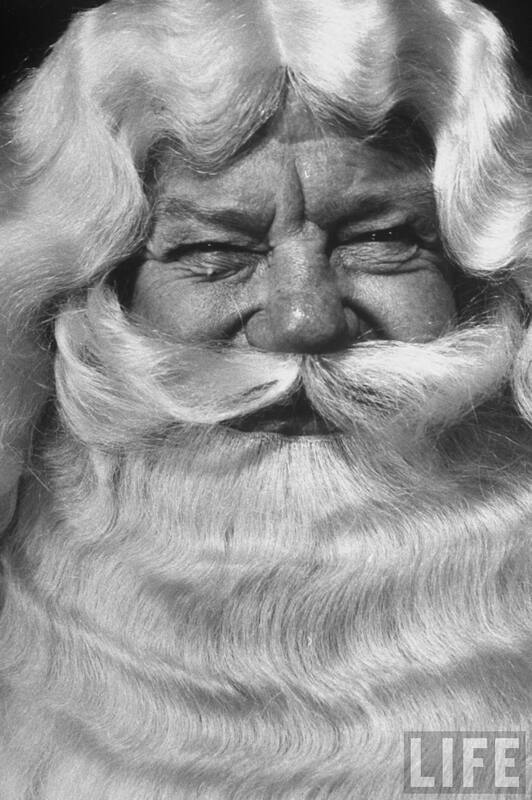 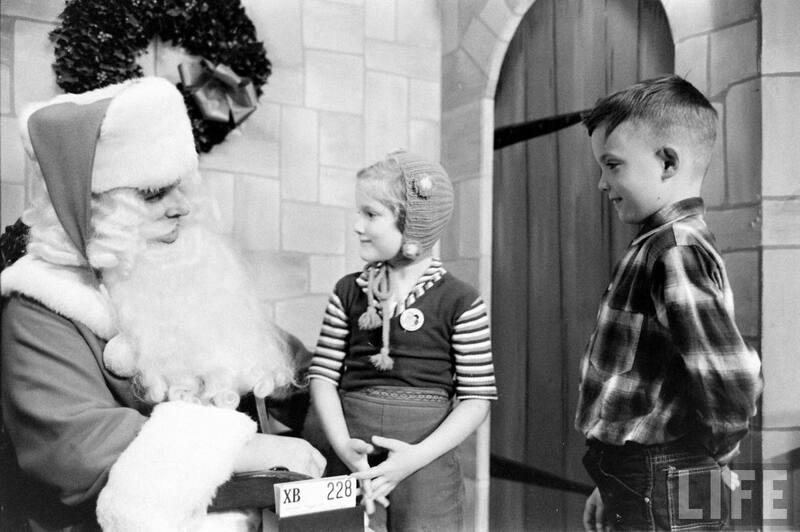 These photos of the Santa Claus School where one could get a B.S.C. 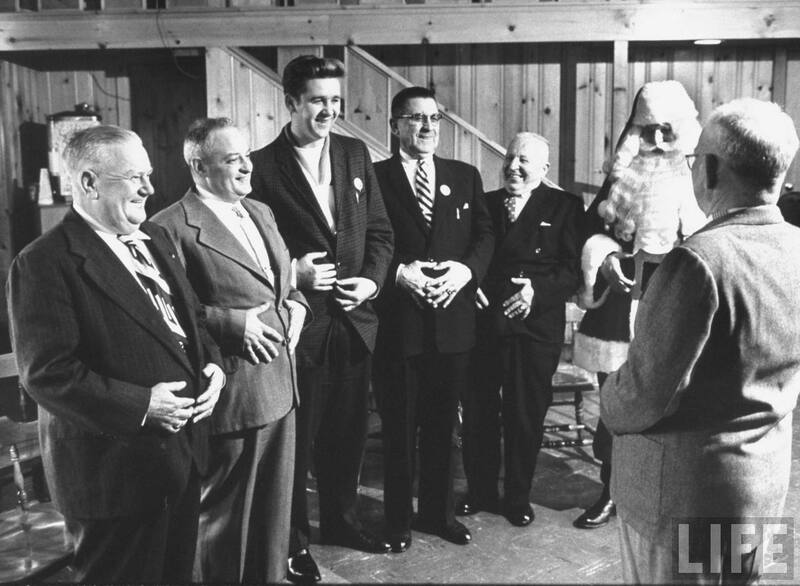 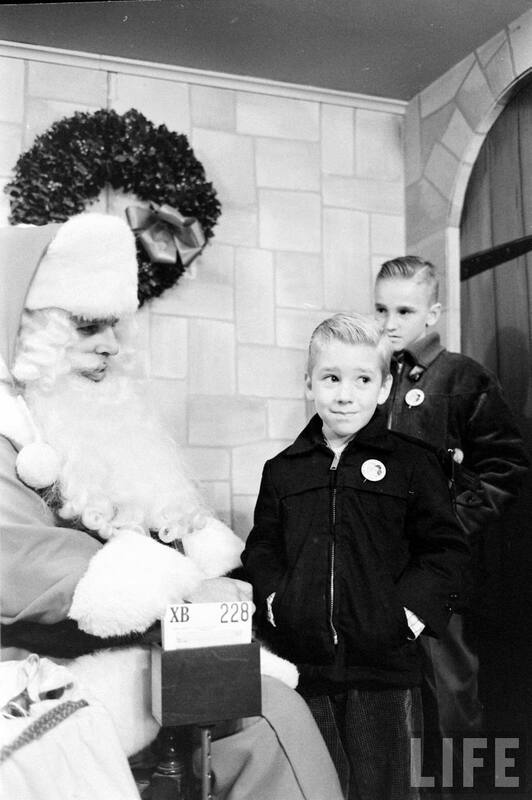 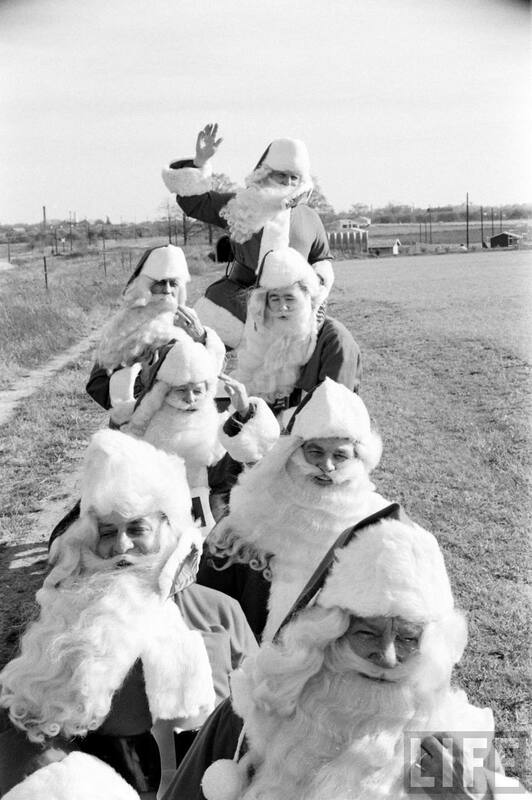 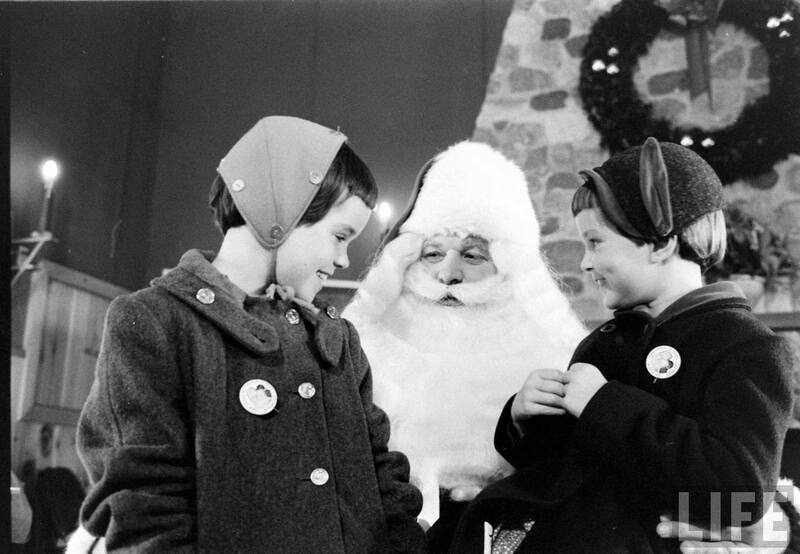 (Bachelor of Santa Claus) degree for $75 were published in the Life Magazine in 1961. 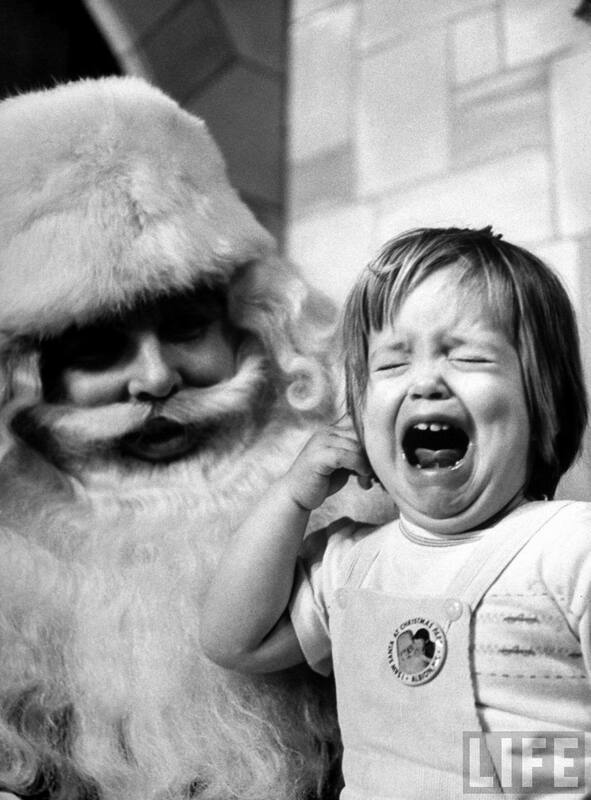 Nowadays, our kids are forced to sit on the laps of uneducated Santas who probably can’t even pass the drug test.